The Queer in STEM team. Photo by jby. I (co-) authored 5 new scientific articles. 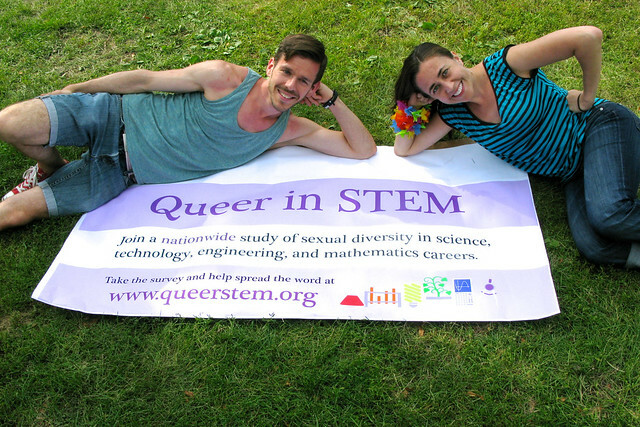 I launched my first spare-time research project, the Queer in STEM study. I taught my first course. I put in 19 applications for faculty jobs, which have resulted (so far) in one Skype interview and one campus visit (not at the same institution!). I wrote 19 new posts for The Molecular Ecologist and 20 at Nothing in Biology Makes Sense! I ran 1,740 miles, the most I’ve done in one year since 2011—and enough to get me from Minneapolis to Portland, Oregon, if I did it all at once. (Ugh.) That total includes a 5k (in 19:04), a 10k (in 40:47), a half marathon (in 1:30:12), and a marathon (in 3:19:55)—all new personal records. I took 7 trips requiring air travel, including to New York and Snowbird, Utah. I replaced the VW Golf I’d driven since high school with a 2008 VW Rabbit in the same color. 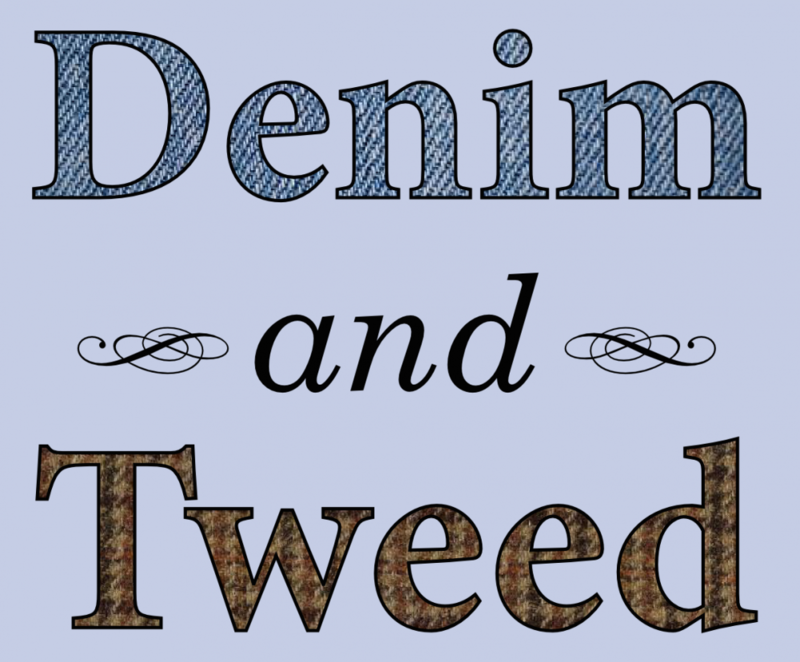 This entry was posted in Uncategorized and tagged navel-gazing by jby. Bookmark the permalink.